Looking to make a weekend repair or a new Acura upgrade? 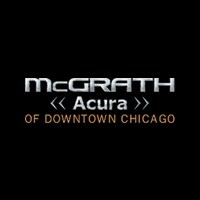 Do it right with genuine Acura auto parts from McGrath Acura of Downtown Chicago. 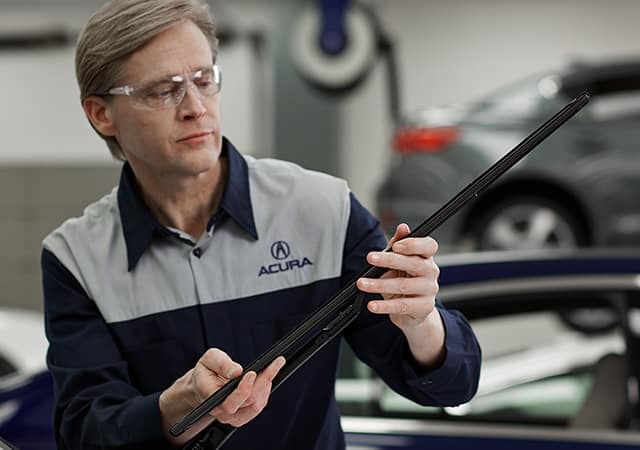 We offer a comprehensive inventory of Acura parts to help you make your needed repair or service. Explore your options today, then find out how genuine Acura parts outperform generic equivalents. What Parts and Accessories does McGrath Acura Carry? 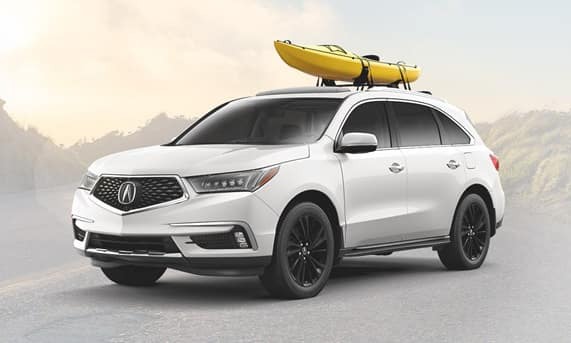 Whether you want to perform some repairs yourself or customize your Acura to be the ultimate weekend road warrior, McGrath Acura in Downtown Chicago can help. If we don’t have the part you’re looking for in stock currently, we’ll be happy to order it in for you. Our auto parts are designed by the same engineers who designed your Acura, so you know that our genuine parts are guaranteed to fit like two pieces of a puzzle. On average, they last longer than their generic counterparts, saving you money in the long run. Genuine Acura parts are covered under a 1 year limited warranty, and that’s protection you can trust. Find out today why drivers come from Evanston, IL and beyond to take advantage of our deep parts inventory. To learn more about our parts center, we encourage you to come visit us in person. We’re conveniently located at 1301 N Elston Ave. in Chicago, IL, just a short drive from Orland Park. Please use the buttons below to order parts or contact our parts department. We can be reached by phone at 888-692-6905.